The sneaker brands hate us. 2018’s been a busy year and never have we seen as many new silhouettes come out of one brand in one category. With overbranding being a trend across all fashion categories, adidas Originals joins in with their extra-large branding to their latest models with the Alphatype Pack. Simply named for the typographic details on the side of each shoe, the Alphatype Pack comes in with blacked out uppers with navy blue or hot pink accents throughout. 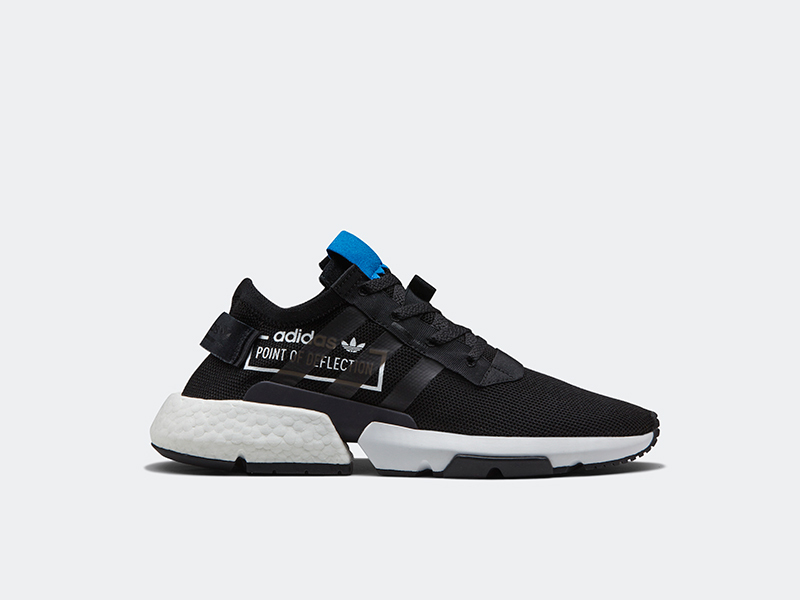 The seven models that make up the pack are the EQT Support ADV Mid, EQT Support 91/18, ZX 500 RM, NMD_Racer PK, Crazy BYW X, Sobakov and the POD-S3.1. The EQT Support ADV Mid features a sock-fit knitted upper with a woven stripe pattern. These are reinforced by the overlays and the compression-molded midsole. The EQT Support ADV Mid retails for Php 6,500. The EQT Support 91/18 utilizes a Primeknit and nubuck upper with the TPU stripe cage to go with its Boost midsole. 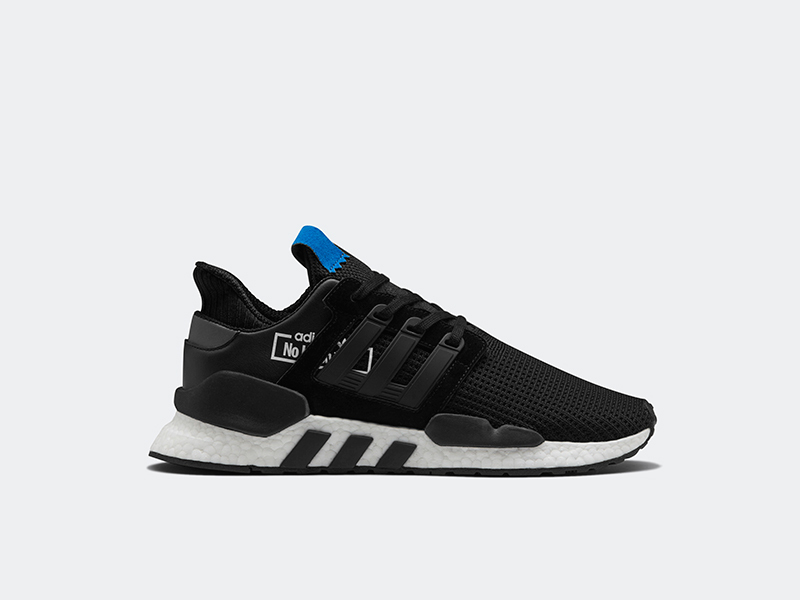 The EQT Support 91/18 retails for Php 9,000. Being one of the later models this year, the ZX 500 RM goes classic with its suede/mesh upper in tonal black. Black Boost and gum outsoles complete the sneaker’s solid look. Hot pink accents are found on the shoe’s tongue tab. 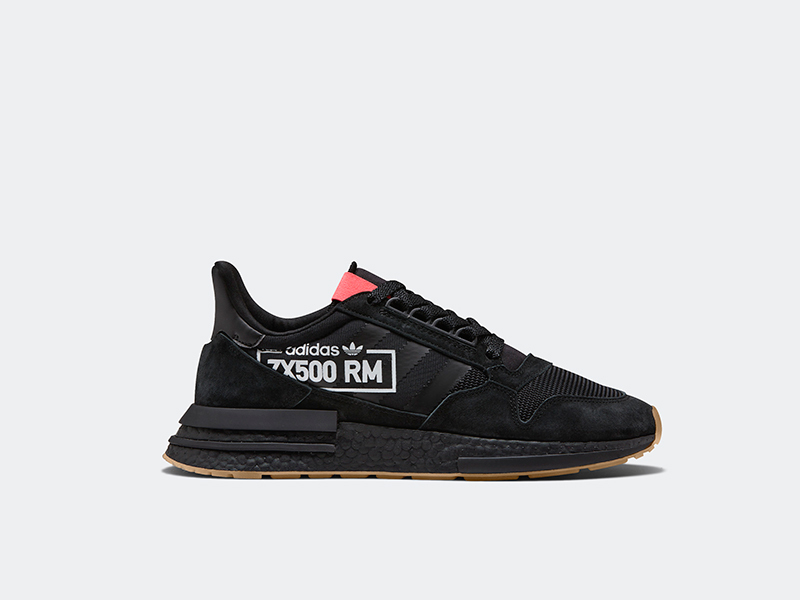 The ZX 500 RM retails for Php 7,500. The NMD_Racer Primeknit is back this season, now part of the Alphatype series. 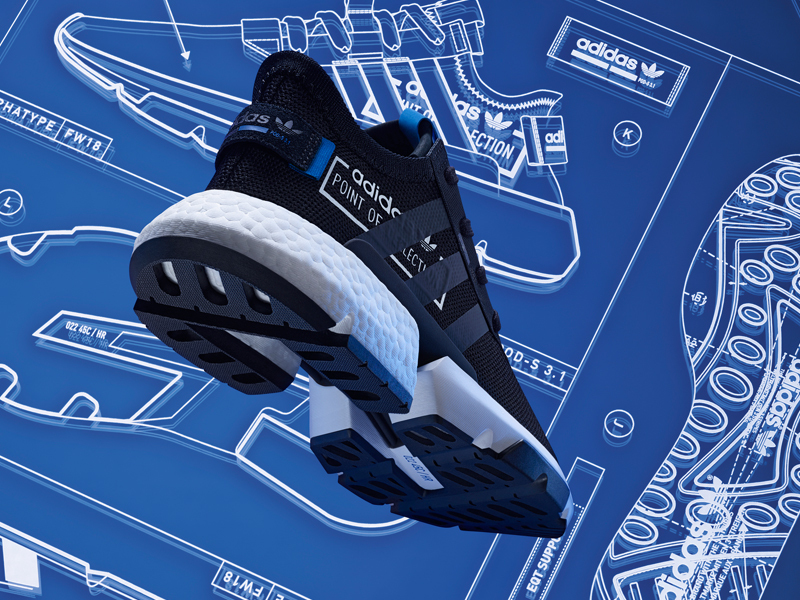 The shoe uses a Primeknit construction, Boost midsole and Quickstrike inserts. All this come together with the welded 3-stripe mark and woven heel strap. 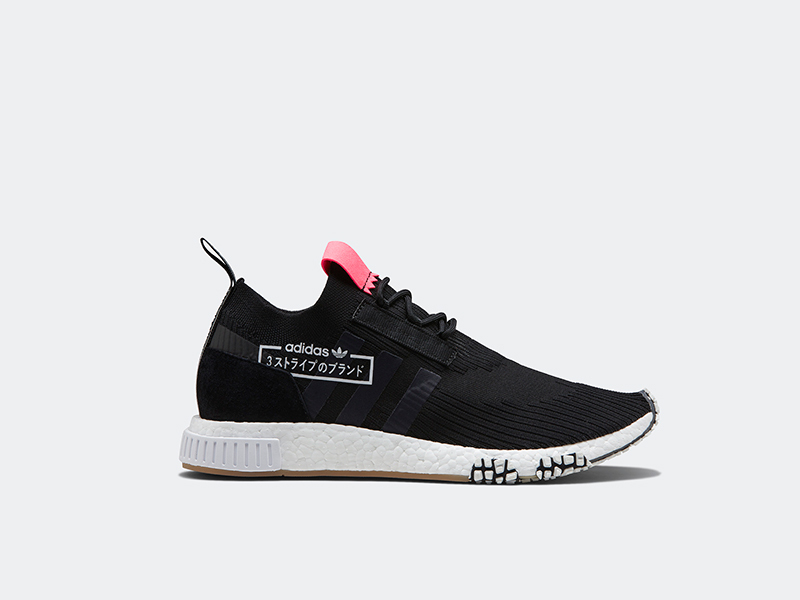 The NMD_Racer PK retails for Php 10,000. One of the revelations for 2018 is the Crazy BYW X. The shoe’s upper features a Primeknit/suede build to go with the oversized branding. The Boost midsole pods and Torsion system go well together and looks good both off the court and on it. 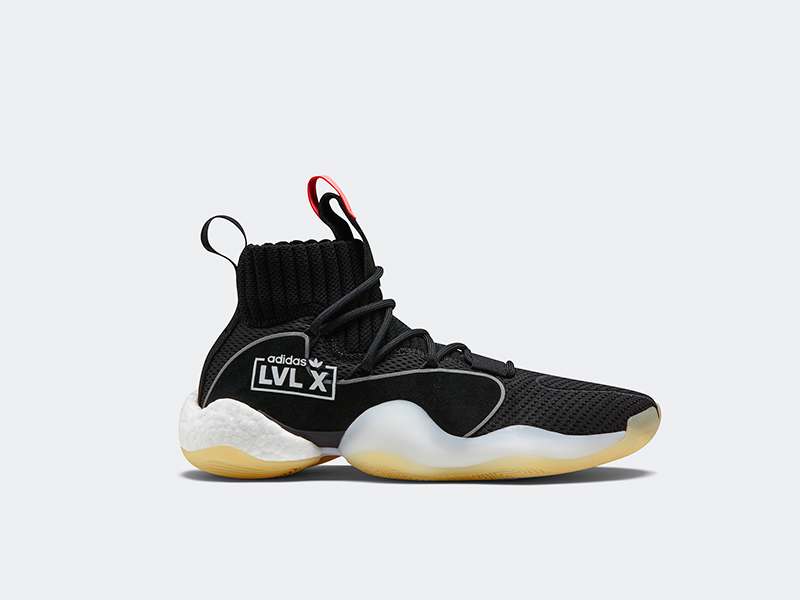 The Crazy BYW X retails for Php 10,000. Our personal favorite for 2018 is the Sobakov. The over branding is concealed behind the wraparound 3-strpes on the shoe’s knitted upper. Gum soles continue to make the Sobakov a desirable terrace-style sneaker. 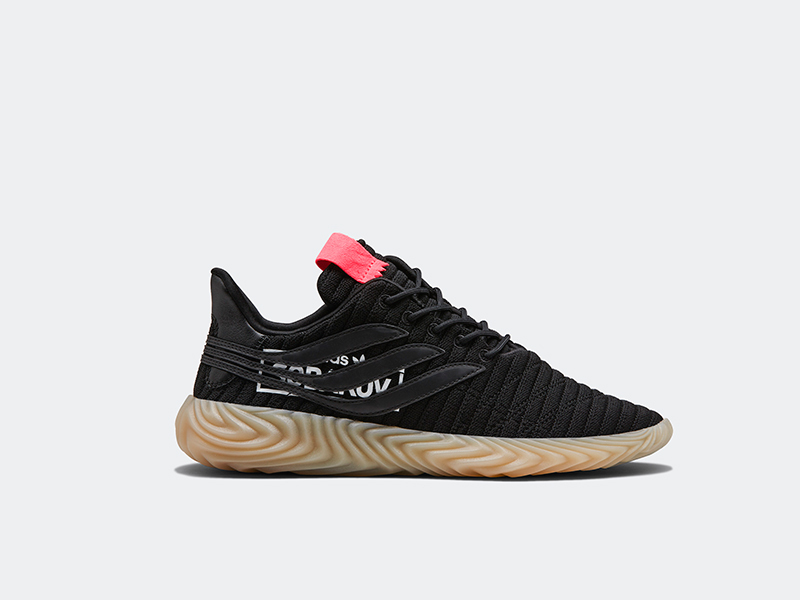 The Sobakov comes to Php 7,000 for this release. 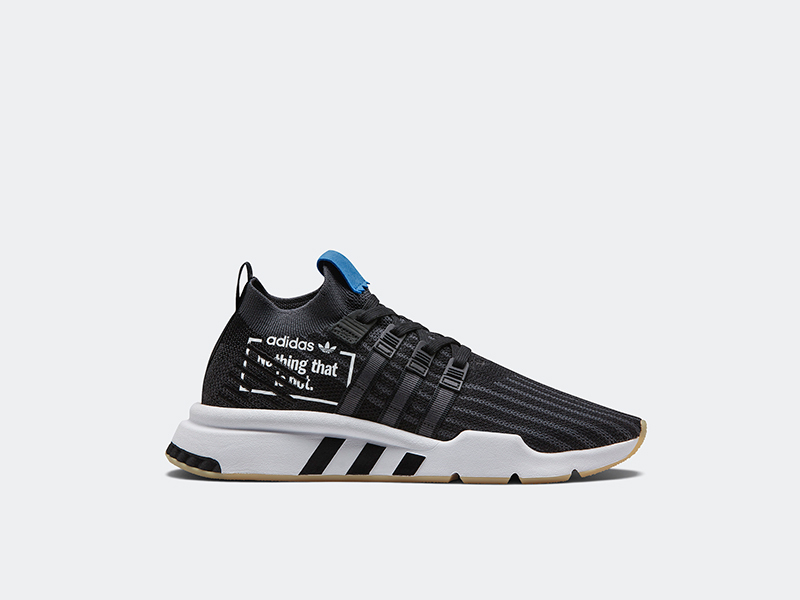 Finally, we have the newest sneaker of the bunch, the P.O.D. System. The EVA/Boost mix keeps the cushioning solid while the welded 3-stripes and fabric panels keep the shoe lightweight. The huge P.O.D. 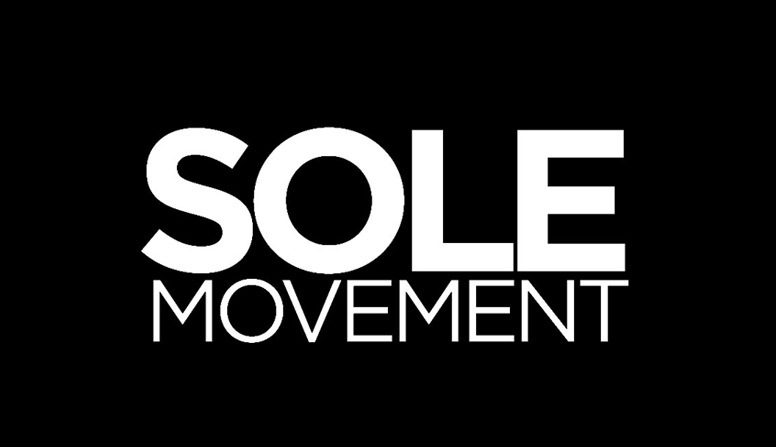 logo is found on the shoe’s lateral side. The POD-S3.1 retails for Php 7,500. While there are 8 silhouettes to this Alphatype Pack, the Deerupt Runner is not available for the local market. These silhouettes represent the newest and very best of the brand’s current roster through a single striking lens. The adidas Alphatype Pack drops tomorrow at Sole Academy, Commonwealth, all adidas Originals Neighborhood Stores and the adidas PH webstore.